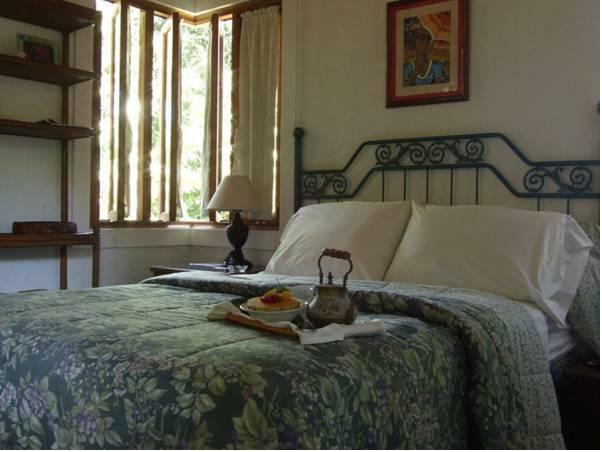 ﻿ Best Price on Hotel Rancho Olivier in Jarabacoa + Reviews! Located over the Federico Basilis Motorway and 10 minutes’ drive from Jarabacoa Town Center, the Rancho Olivier features a beautiful garden with a furnished terrace and swimming pool. The rooms with classic décor offer a ceiling fan, wooden furniture and a private bathroom with bath or shower. Rancho Oliver features the Oli Oli restaurant serving local food. There is also a games room with pool table and spa services are available as well. The propery can arrange weddings, parties and business events in the saloons and facilities. This hotel provides information to arrange activities such as horseback riding tours and water sports. Santo Domingo Capital City and the Historic Center is 90 minutes’ drive away and Las Américas International Airport is a 2-hour drive away. Muy aburrida, no uy buena atención de la propietaria, y las habitaciones estaban sucias.